I have felt uneasy all day. No matter how hard I scrub I can't get clean. For you see I cheated on my FLCS today. Due to an unrelated event, I found myself in a different comic book store and opted for convenience over loyalty. It felt very odd, but I am a fan of this store as well and the folks are so nice. At least I only picked up a few titles as I am still weathering the storm that is the Marvel and DC events. I don't know if there is a rivalry between these two locations, but I will return to my normal store next week and maybe will pick up a trade to make up for my transgressions. 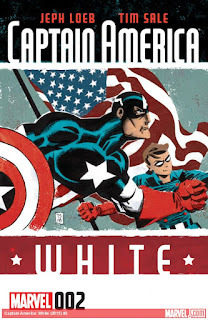 Captain America: White #2 - I am a sucker for throwback Captain America stories and this is no exception. Fury's secret mission is off to a shaky start as the crew finds itself in the ocean after something struck their plane. To make matters worse, Bucky has to save a drowning Cap and cuts off his shield in the process. Stranded at sea with no shield, Captain America attempts to boost spirits by talking of hope. Fury responds with "I'm fightin' Hitler with Little Orphan Annie." I love it. 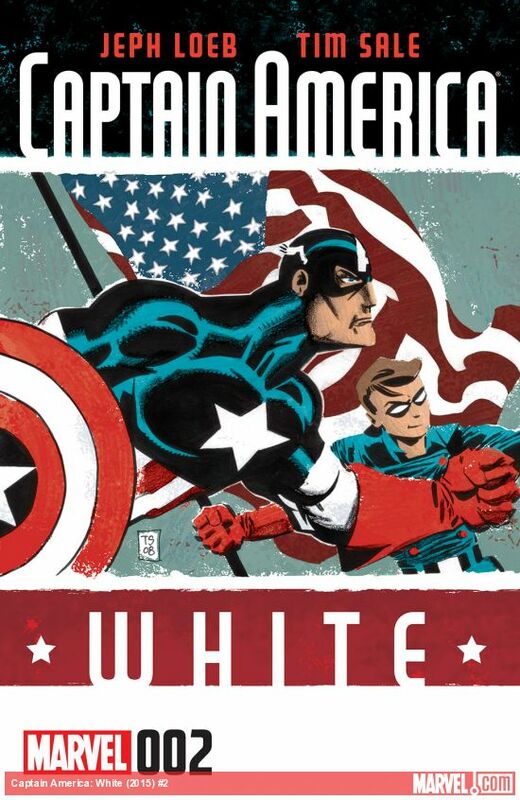 Jeph Loeb and Tim Sale manage to keep things light and really maintain a focus on what really matters. Stomping the Nazis. This was also the first comic I have read that ends with a literal cliff hanger. 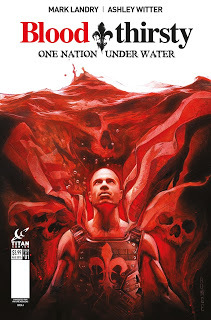 Bloodthirsty #1 - Inspired by the horrific events of Hurricane Katrina, Mark Landry weaves a mysterious tale surrounding a blood drinking cult that may have spawned from the tragedy itself. We learn from the perspective of Virgil Lafleur, a former member of the coast guard who was integral in the saving of thousands of life in the aftermath of the storm. What I enjoyed about this issue, is that it felt very real. Landry doesn't gloss over the real tragedies that people faced in the wake of Katrina and the impact it still has to this day. The real mystery is the blood drinking cult. While they aren't vampires, I feel they might be more than human. The first issue ends on a cliffhanger that will bring me back for the second issue. Definitely a debut worth checking out. 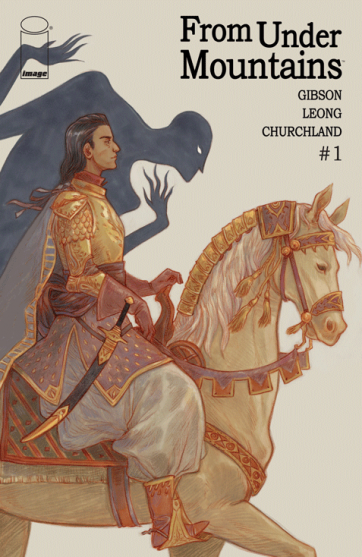 From Under Mountains #1 - One of the more interesting debuts I have read, but one I am not sure where it sits with me. Claire Gibson and Marian Churchland have created the world of Akhar and Sloane Leong has brought this beautiful vision to life. There are a lot of competing powers in the lands of Akhar, including royalty, a peasant class, and some sort of witchcraft which is already causing quite a stir. I think I will pick up the next issue to shine some light on the characters. We meet a lot of people in this issue and I'm not positive who is who.